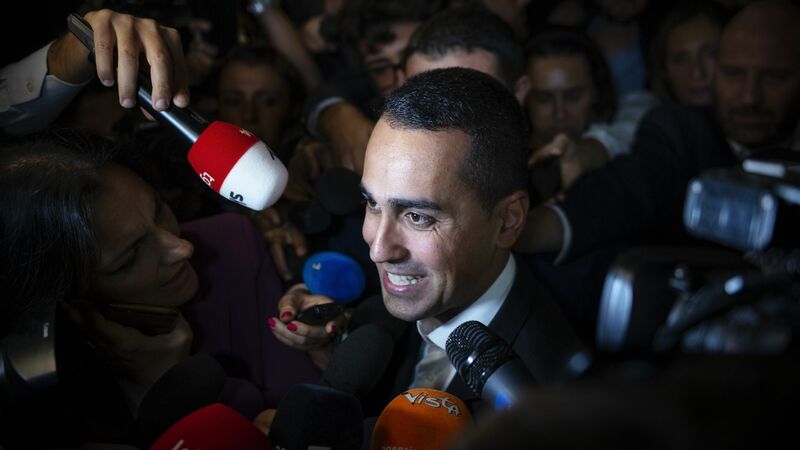 Italy's populist government unveiled a draft budget Friday that includes tax cuts and a guaranteed "citizens income" for the poor, raising its annual budget deficit to 2.4% of its GDP and renewing fears in the European Union of a Greece-like debt crisis, reports the Financial Times. The big picture: The budget must be approved by the European Commission, which asks all EU member states to bring down their overall debt to 60% of GDP. Italy's debt, which is second in Europe only to Greece, currently sits at 130% and is expected to rise. A budget veto by the Commission could spark a political fight ahead of next year's European Parliament elections, which are already expected to pit the center-right establishment and against surging right-wing populists.